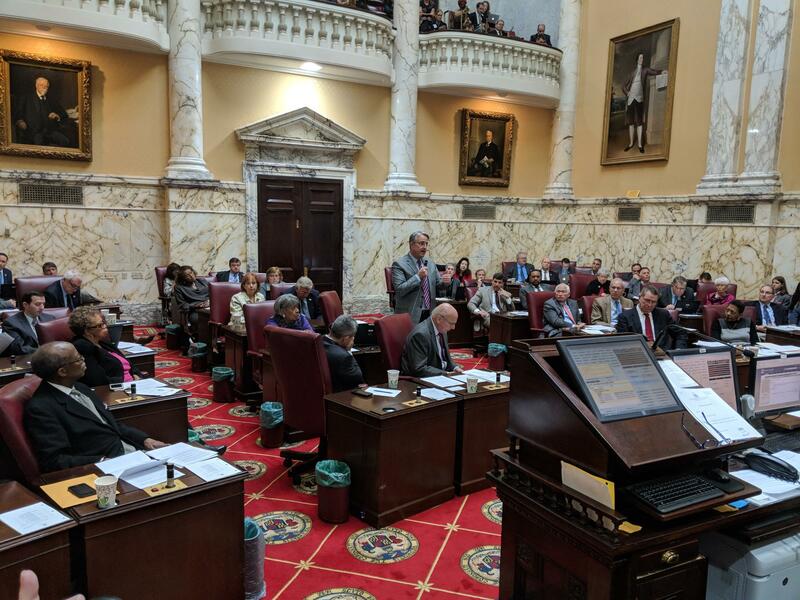 The Senate debates Friday whether to override Gov. 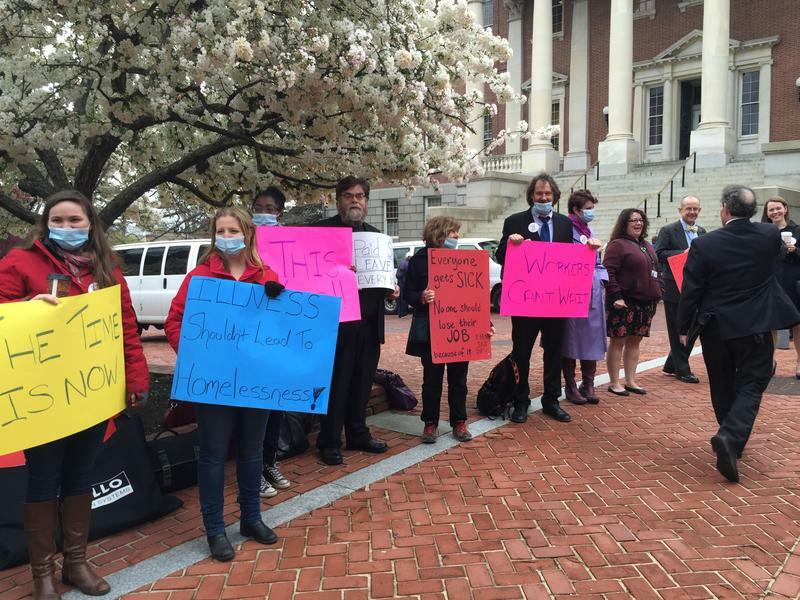 Larry Hogan's veto of a paid sick leave bill. 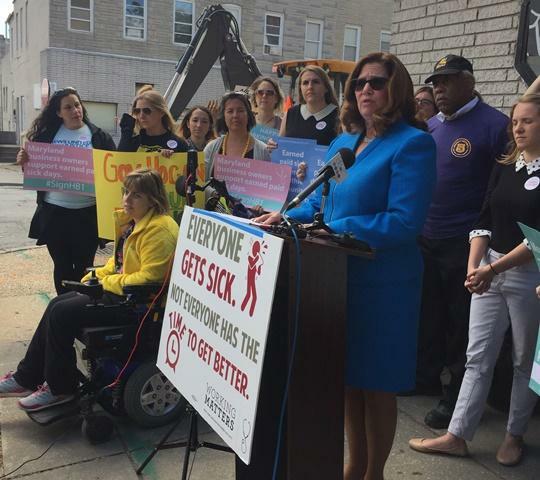 But it’s not the end of the discussion on paid sick leave. 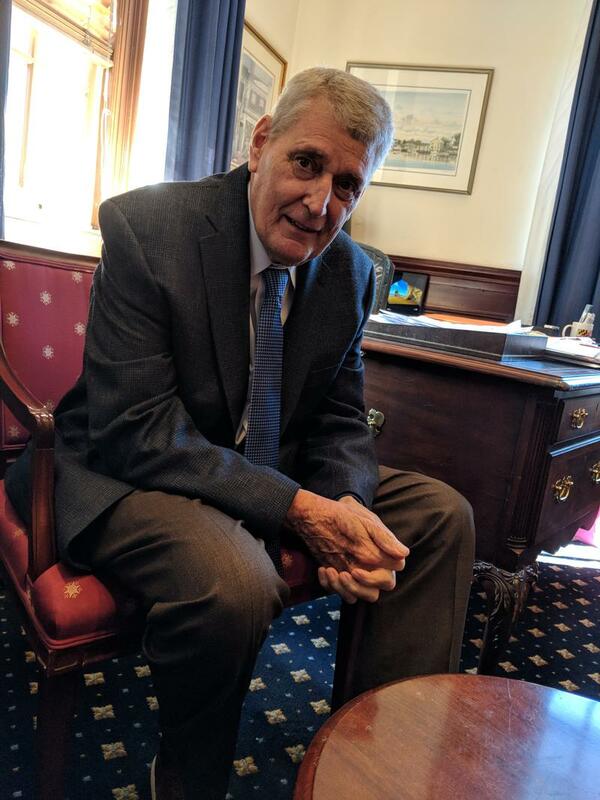 Sen. Thomas “Mac” Middleton, who sponsored the Senate version of the bill, said he hopes to delay the date the law takes effect to April to give businesses time to adjust. 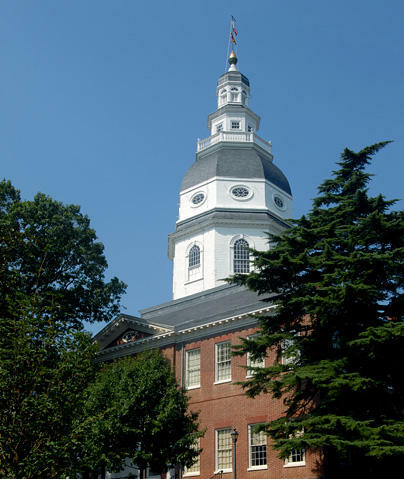 He also said he would be open to a tax credit to help businesses, something Hogan has proposed. “We can take a look at a really, really scaled down tax credit that we can give to those employers that provide paid sick leave and target it to those ones where their employees are a little lower income,” he said Friday. 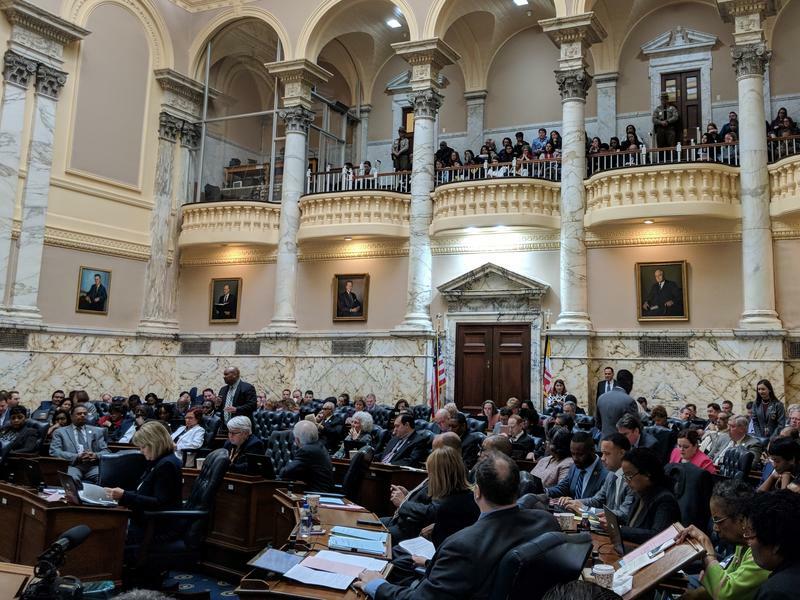 Under Hogan’s proposal, businesses with 50 or fewer employees could qualify for a tax credit based on the number of workers with income at or below 200 percent of the federal poverty level.